Design your own embroidered Influence strapback! 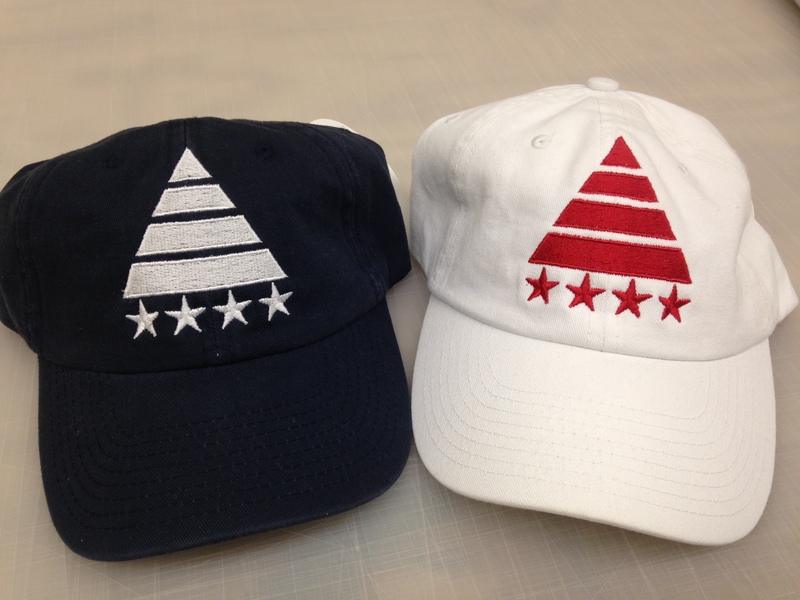 Available in 8 hat colors, you can mix & match the pyramid insignia to the color of your liking. Logo colors include: Black, White, Red, Royal Blue, Navy, Gold, Silver, Kelly Green & Baby Blue. These sell for $21. Get yours today!